A yard can be rather bare without any decoration. Shrubbery, grass, plants, all of these can be crafted to produce a unique place, but only so much can be done with a garden. 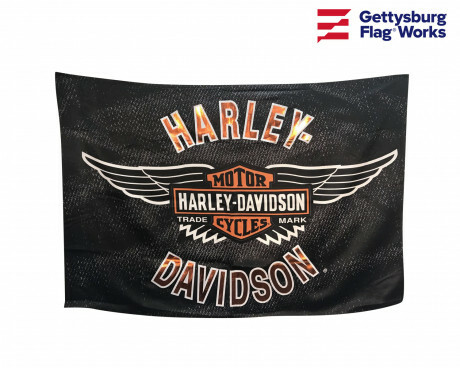 It’s difficult to get certain messages across without writing, and that’s where the garden flags and banners from Gettysburg Flag Works come in. Our garden banners range from the serious to the silly, able to commemorate an event or to express the season. A garden flag or banner is the perfect way to let the world know about your personality, and your feelings towards pretty much anything. A garden banner is the perfect way to express your religious convictions. With garden banners declaring that God is good, and asking God to bless your house, these tasteful and small garden banners are unintrusive declarations of your faith. Your garden is a good place to declare your patriotic pride, much like your house-mounted flagpole or an in-ground flagpole on your property. Patriotic garden banners aren’t just limited to the United States either. 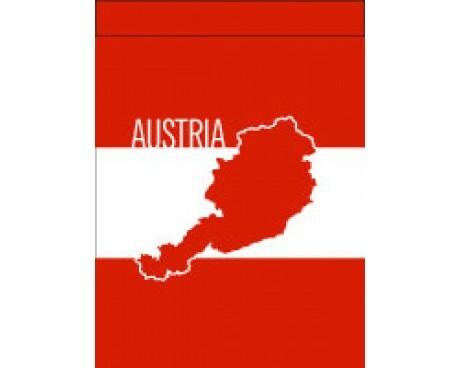 We have garden banners available in many other country’s colors as well. 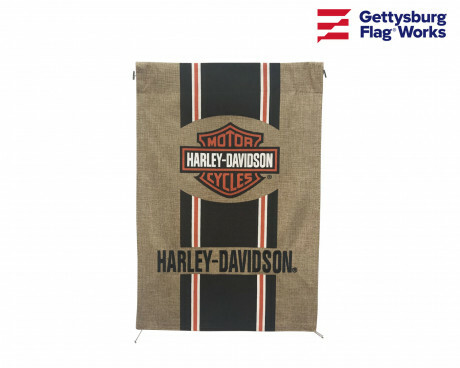 Proudly display your heritage alongside the stars and stripes, with these fine garden flags and banners! 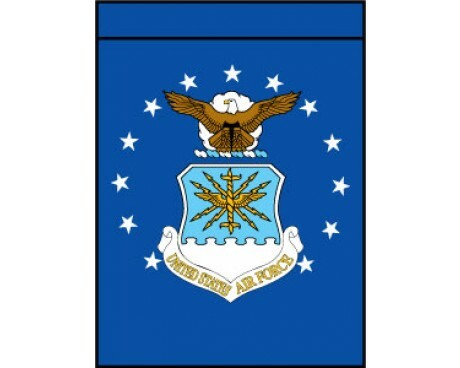 Show your support for the military with a stylish military garden banner! 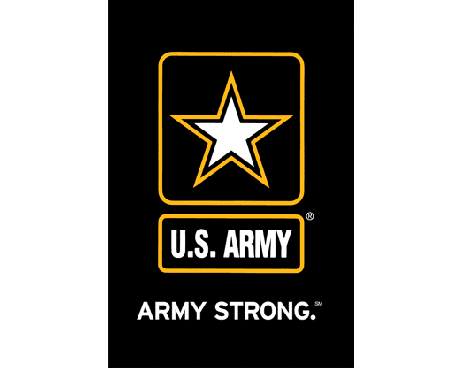 We carry garden flags for every branch of the military, along with service star flags, support our troops flags, civil service flags, and more. 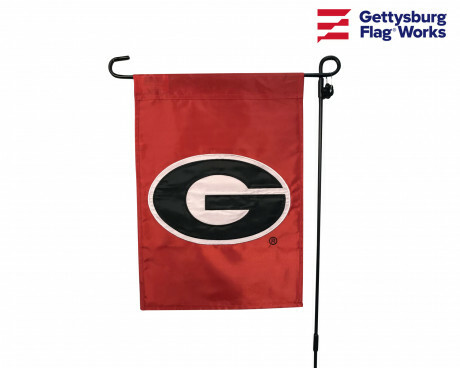 These flags look great alongside patriotic garden flags and are a great way to show your pride in your backyard. 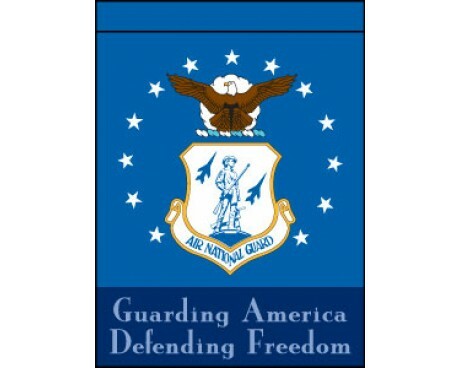 Check out our variety of military and civil service garden flags here! 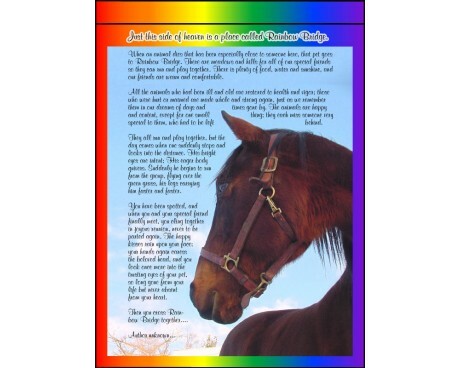 Any animal lover will love our variety of animal themed garden flags and banners. Dog people and cat people alike will find garden banners to show their love for their furry friends. And fear not, lovers of different kinds of animals, we have a wide variety of garden flags available for those who have more exotic pets. 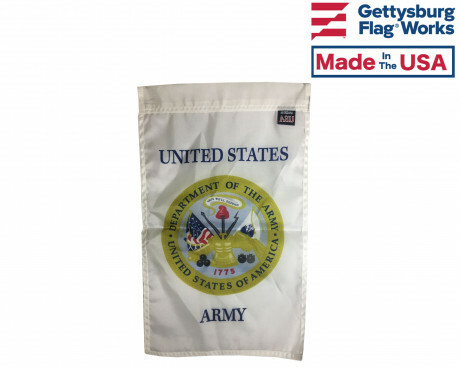 Not all occasions for flag display are happy, and Gettysburg Flag Works has garden flags and banners to commemorate lost loved ones. 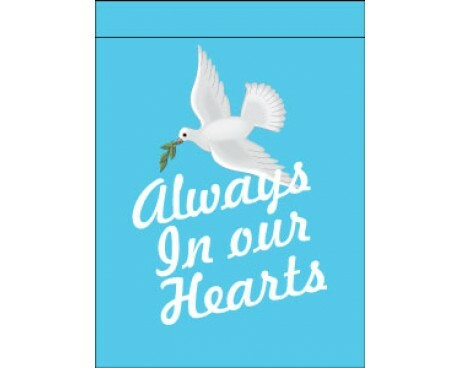 Cemetery flags are 11x15” and can come in a variety of styles. There are cemetery flags with Christian and Jewish symbolism, as well as cemetery flags with non-denominational messages. For those who do not wish to have religious messages on a cemetery flag, we also have messages of remembrance without mention of an afterlife. A cemetery flag adds a personalized touch to a gravesite, and can be a way to help celebrate a life well lived. 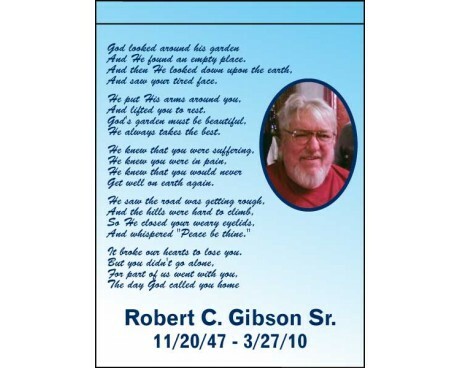 Several of our cemetery flags can be customized to add the names and photos of your loved ones. 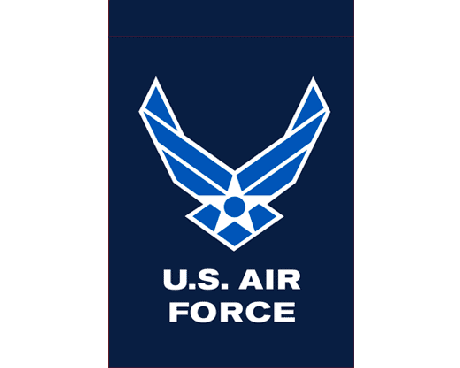 Learn more about flag customization here. 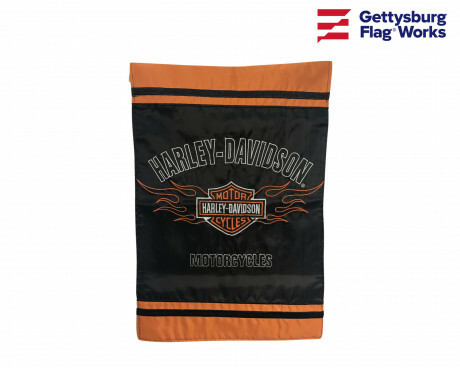 At Gettysburg Flag Works, we're passionate about helping our customers show their pride. 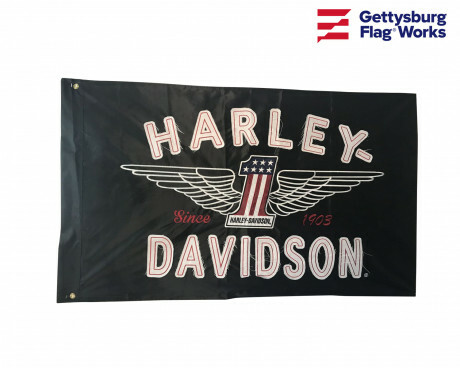 No matter what type of garden banner you're looking for, we can help you find it - or help you design a custom flag that's exactly what you've envisioned. 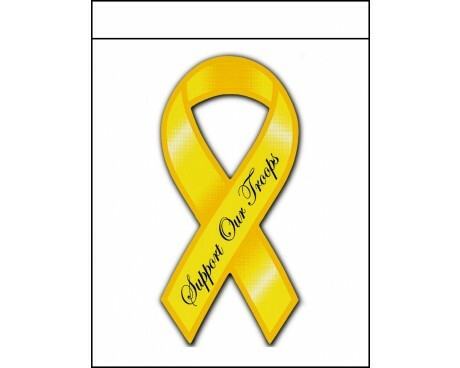 If you’re planning on a garden banner, you might also consider a garden stand to display your flag properly! 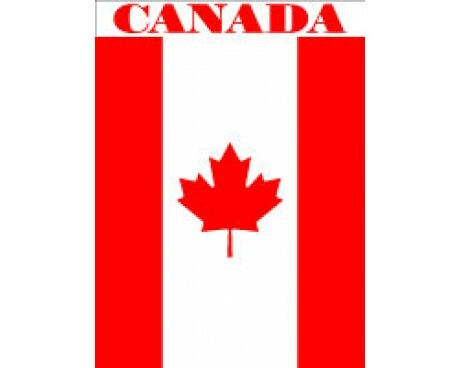 Check out one of our popular garden flag stands here. 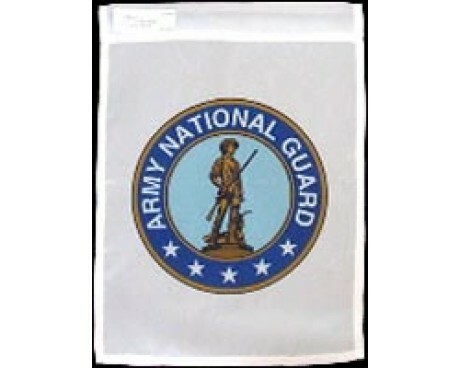 We can also create custom Garden Flags and Banners! 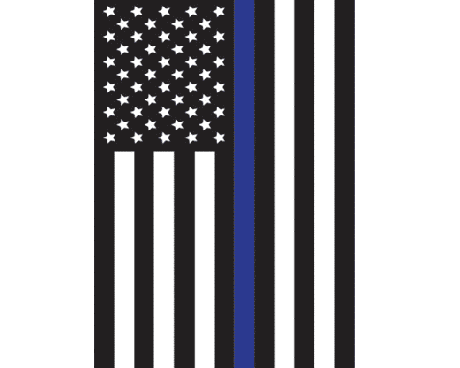 A custom cemetery flag is not the only custom banner you can commission. 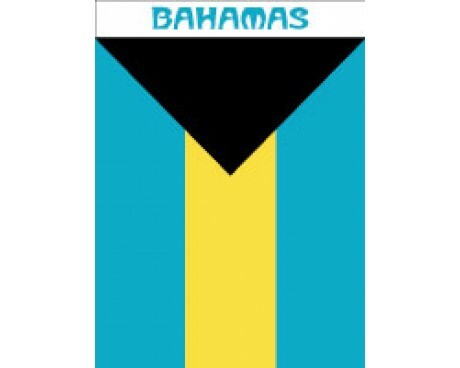 We can make a completely custom garden flag to set your yard apart from everyone else on the block. 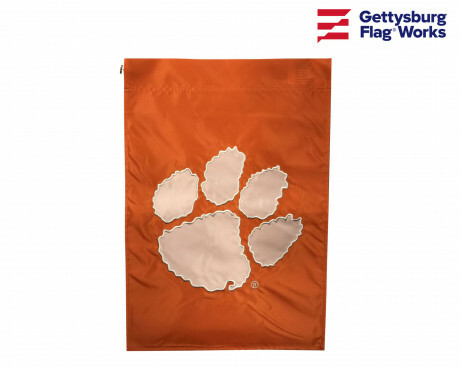 Check out our custom flag portfolios here. 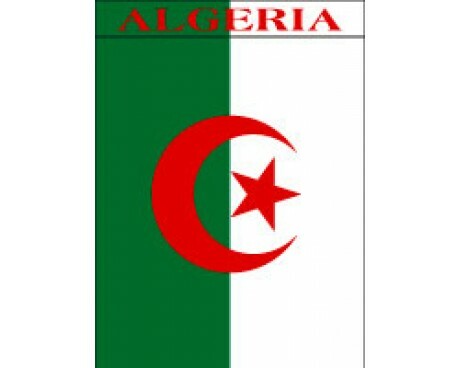 Interested in creating your own custom flag? 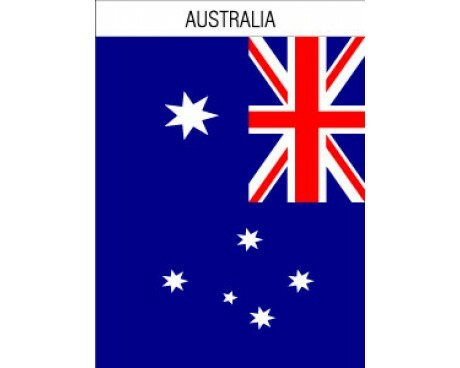 Request a custom flag quote online here. Have questions or can't find the garden banner you're looking for? 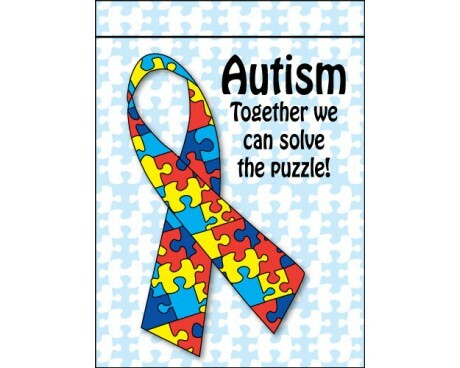 Give us a call at 1-888-697-3524 or contact us online: contact us online and we'd be happy to assist you!